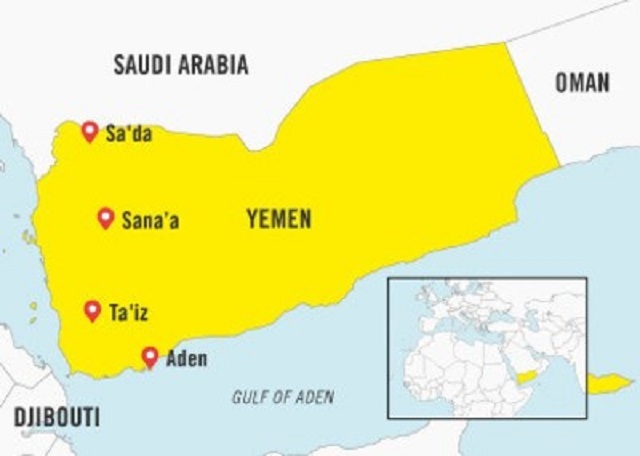 In the first essay of the three-part #StopDSEI series by Ceasefire Magazine, Tom Anderson reviews the roots of the crisis in Yemen, where the civilian population has been enduring a brutal bombing campaign by a Saudi-led coalition, supported by the UK, since 2015. Saudi’s bombing Campaign is Destroying #Yemen, and #Britain is Helping Them do it | Enough is Enough! ‘War Starts Here, Let’s Stop it Here’: Anger as Death-Dealers Head for #London | Enough is Enough!